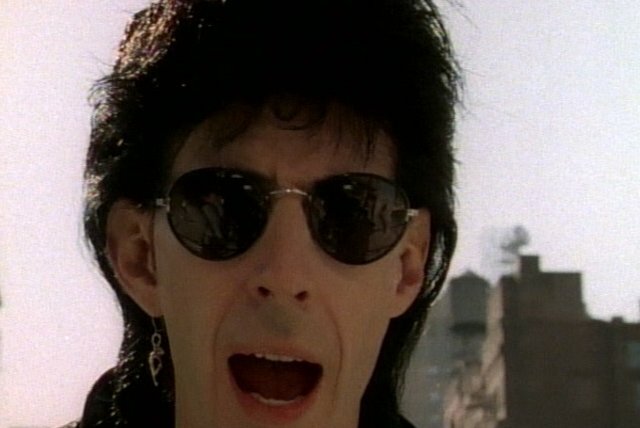 Although he's best known as the leader, singer, rhythm guitarist, and songwriter for the Cars, Ric Ocasek has also produced for a wide variety of other artists over the years. 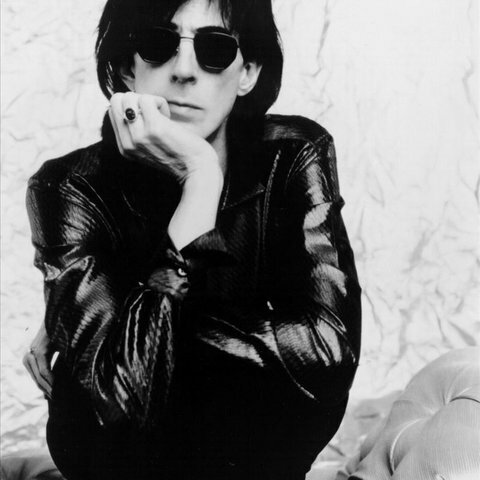 Born Richard Otcasek in Baltimore, MD, on March 23, 1949, Otcasek was 16 when he became interested in music via such early rockers as Buddy Holly & the Crickets. 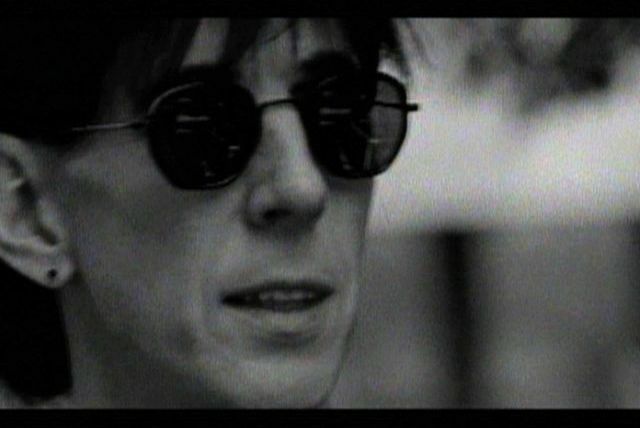 In the early '70s, Otcasek moved from Cleveland to Boston and began playing in a folk band called Milkwood with friend Ben Orzechowski. 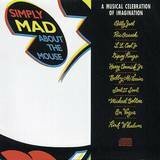 They released a lone, forgotten album in 1973 called How's the Weather. 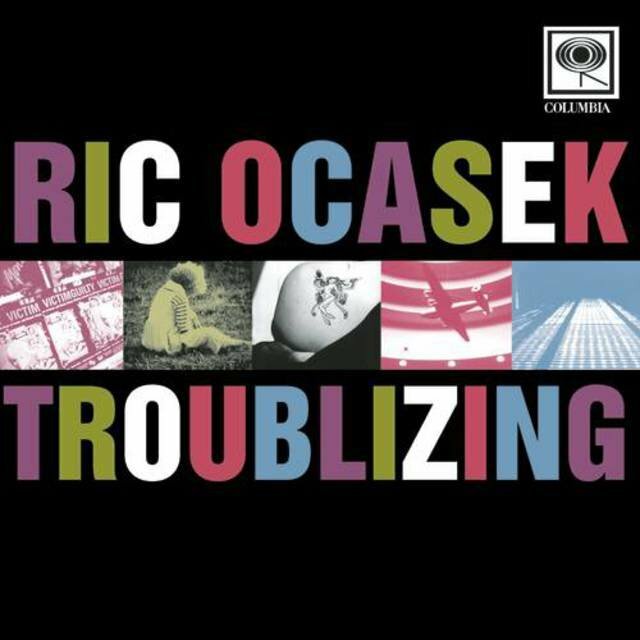 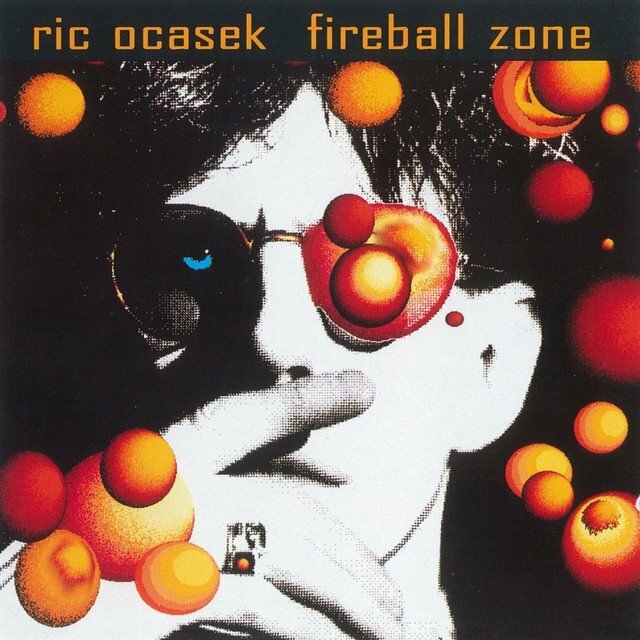 When the record failed to chart, the group promptly split up, but Otcasek and Orzechowski would remain together. 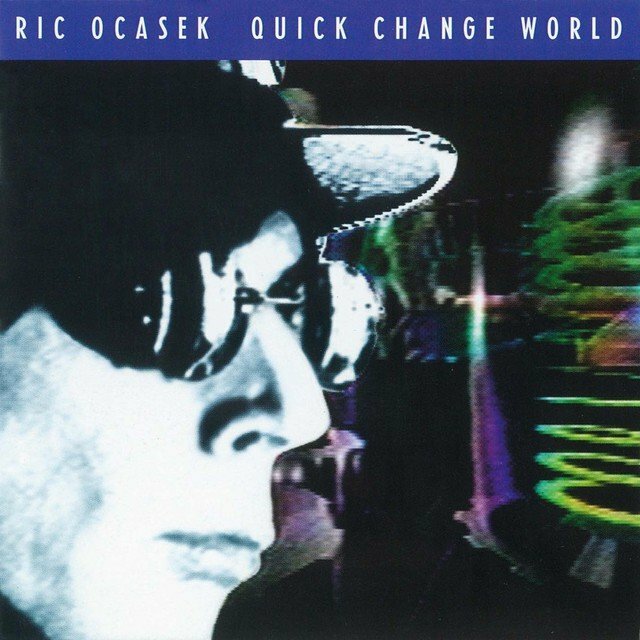 Inspired by proto-punk outfits the Modern Lovers, the Velvet Underground, and Roxy Music, they formed Rick & the Rabbits and changed their last names from Orzechowski to Orr, and Otcasek to Ocasek. 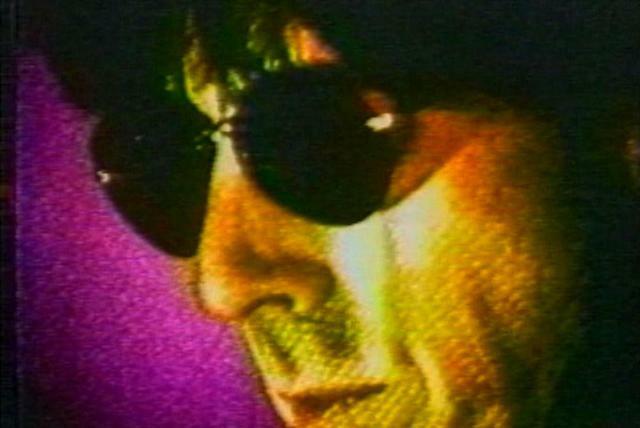 By the mid-'70s, the new band included additional members Greg Hawkes (keyboards/synths), Elliot Easton (guitar), and former Modern Lovers member Dave Robinson (drums). 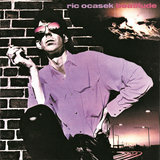 Shortly after, the quintet changed its name to the Cars (with Ocasek becoming the undisputed leader — penning all of their tunes), resulting in a more streamlined sound and look, which fit in perfectly with the burgeoning new wave movement. 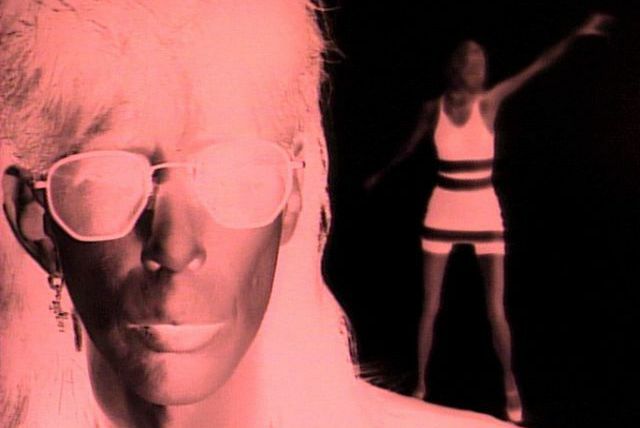 Signed to Elektra, the group rocketed to stardom on the strength of their classic, mega-selling self-titled debut in 1978, and with further releases such as 1979's Candy-O, 1980's Panorama, and 1981's Shake It Up, the band became one of the top rock bands in the U.S. 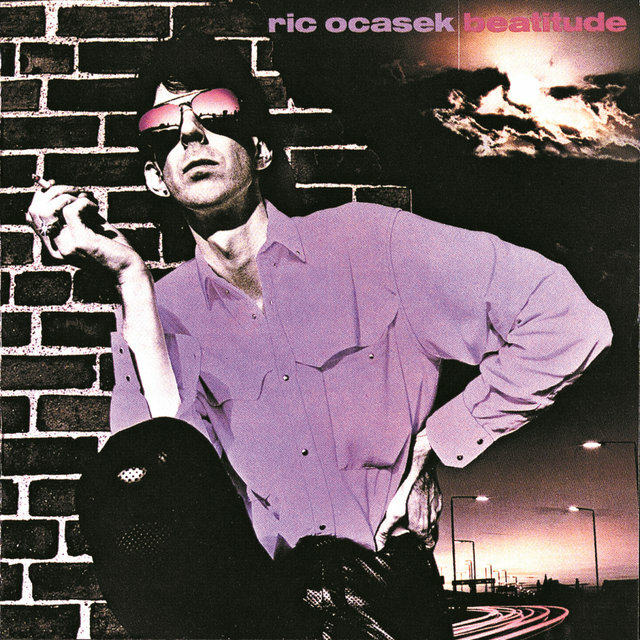 It was also during this time that Ocasek began to branch out artistically by producing for Suicide, Bad Brains, Romeo Void, and Iggy Pop, and issuing his 1982 solo debut Beatitude. 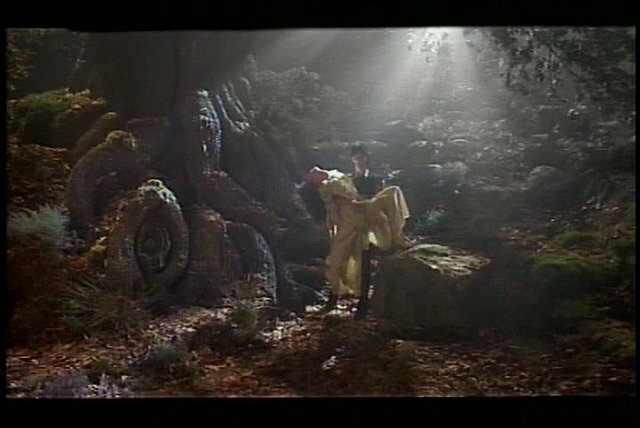 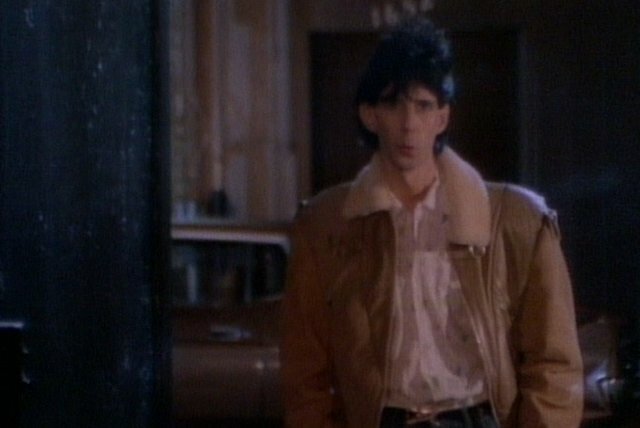 With the advent of MTV, the way a band looked proved almost just as important as the music, and the Cars seemed to be custom-made for the new channel as their 1984 release Heartbeat City became one of the year's biggest rock records, spawning several Top Ten singles and heavily rotated and stylish videos. Ocasek found himself in the tabloids around this time when he began dating, and eventually marrying, fashion model Paulina Porizkova (who had appeared in the video for the Cars' hit ballad "Drive"). 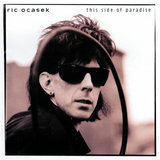 1986 saw Ocasek release his second solo effort, This Side of Paradise, before returning to the Cars for what would be their final album, 1987's mildly received Door to Door, before splitting up a year later.